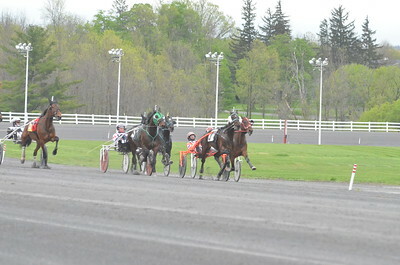 Opening Day and Kentucky Derby Day at the Vernon Downs. 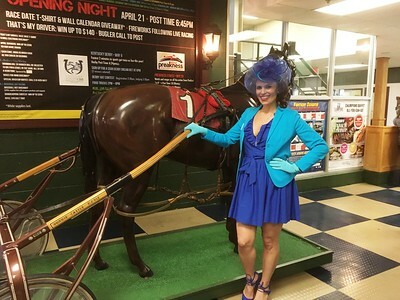 Sights and scenes from Vernon Down's Opening Night and Kentucky Derby celebrations during the first weekend in May 2017. 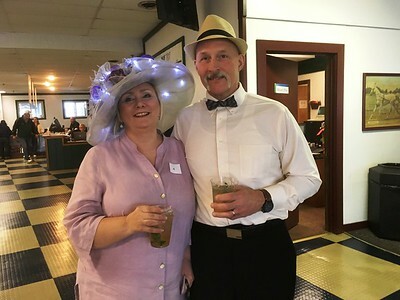 Lucinda and Fran, from Mexico, New York, celebrated the Kentucky Derby at the Vernon Downs race track on Saturday, May 6, and Lucinda tried her luck in the traditional hat contest held at the local track. 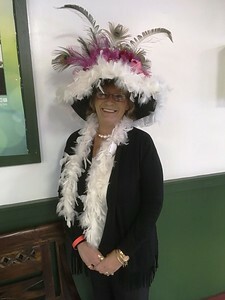 Patti, from Clay, sports a raspberry mint julep hat during the Vernon Down's hat contest, hosted each year on Kentucky Derby day. 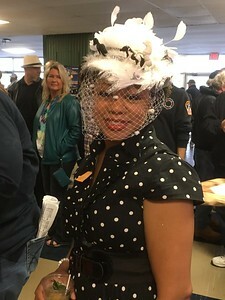 Renée, from Binghamton, celebrated the Kentucky Derby at the Vernon Downs race track on Saturday, May 6, participating in the annual hat contest. 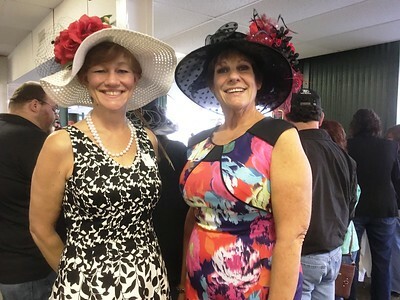 Diana and Lyndy from Oneida celebrated the Kentucky Derby at the Vernon Downs race track on Saturday, May 6, as both participated in the annual hat contest. 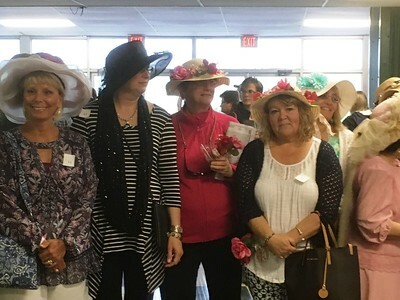 Julie Taboulie was one of several contestants in the Vernon Downs hat contest on Saturday, May 6 as the track celebrated the Kentucky Derby. 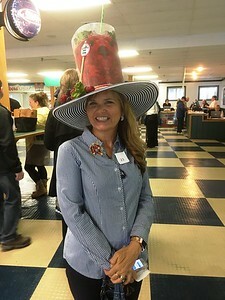 Selma Sageer was one of several contestants in the Vernon Downs hat contest on Saturday, May 6 as the track celebrated the Kentucky Derby. 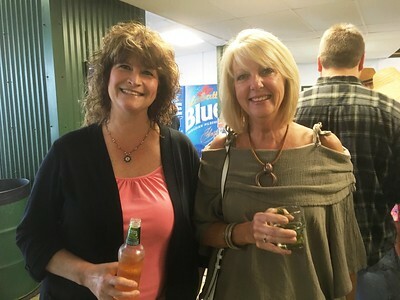 Cathy, of Sherrill, and Donna, of Oneida, partake in Kentucky Derby festivities at Vernon Downs on Saturday, May 6. 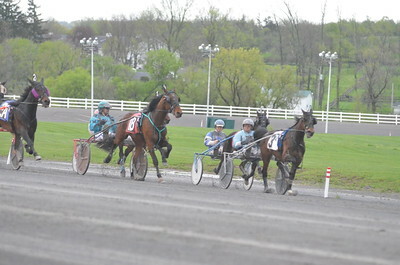 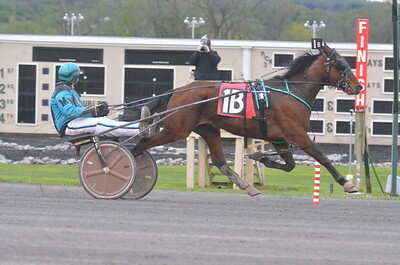 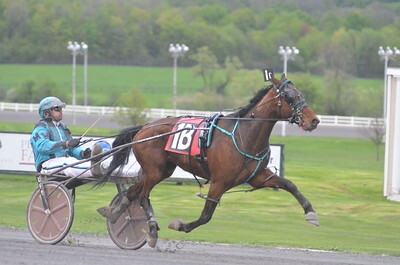 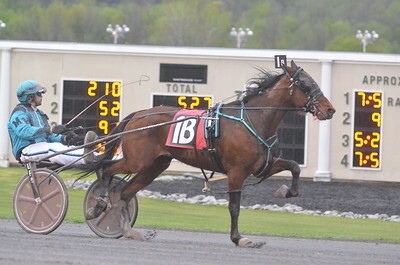 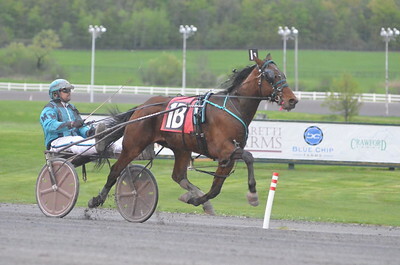 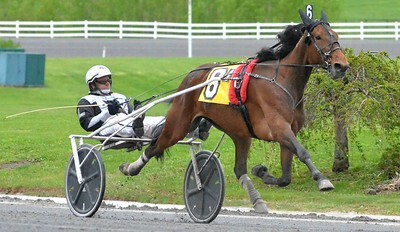 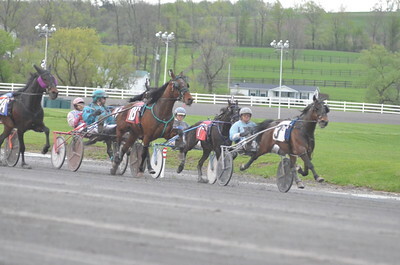 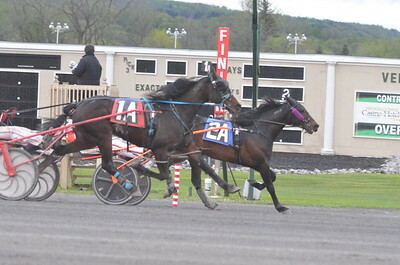 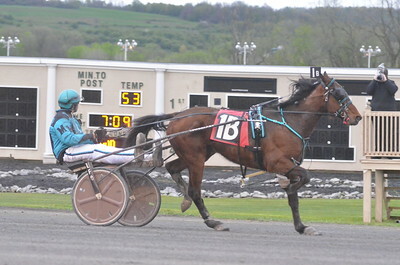 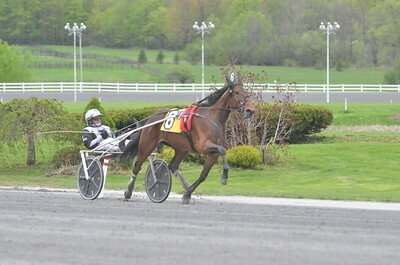 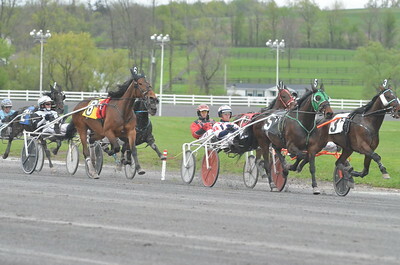 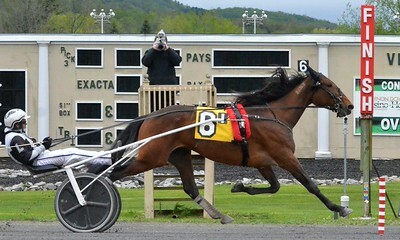 KYLE MENNIG - ONEIDA DAILY DISPATCH Chris Lems drives Gimme The Cash to the finish line to win the first race of the season at Vernon Downs on Friday, May 5, 2017. 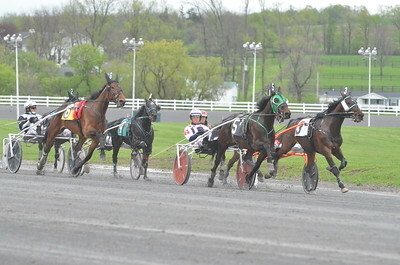 KYLE MENNIG - ONEIDA DAILY DISPATCH Horses come to the gate for the first race of the season at Vernon Downs on Friday, May 5, 2017. 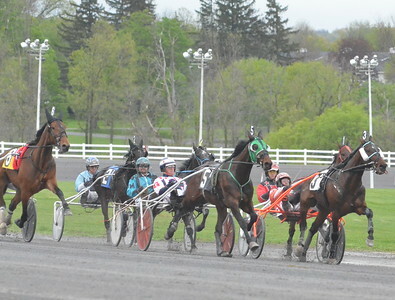 KYLE MENNIG - ONEIDA DAILY DISPATCH Chris Lems drives Gimme The Cash past the finish line to win the first race of the season at Vernon Downs on Friday, May 5, 2017. 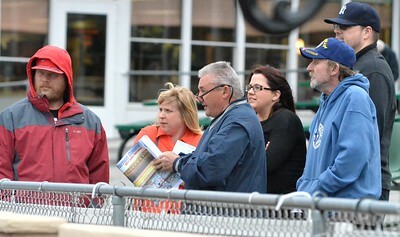 KYLE MENNIG - ONEIDA DAILY DISPATCH Spectators watch the first race of the season at Vernon Downs on Friday, May 5, 2017. 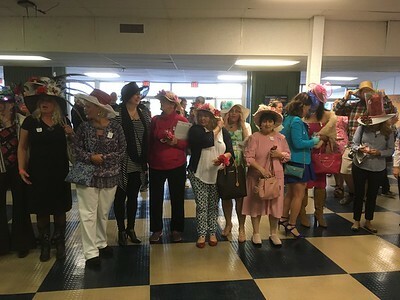 Contestants line up for the hat contest at Vernon Downs on Saturday, May 6. 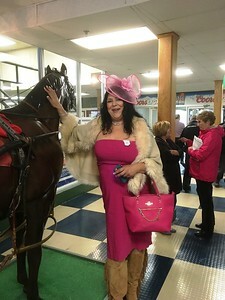 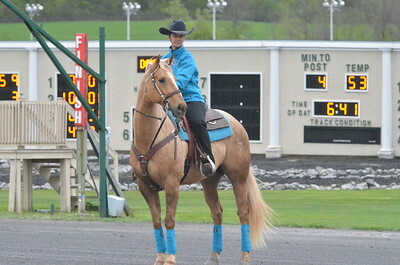 Nikita from Syracuse shows off her hat during the Kentucky Derby celebrations at Vernon Downs on Saturday, May 6.